Well here is an opportunity right in your own backyard! 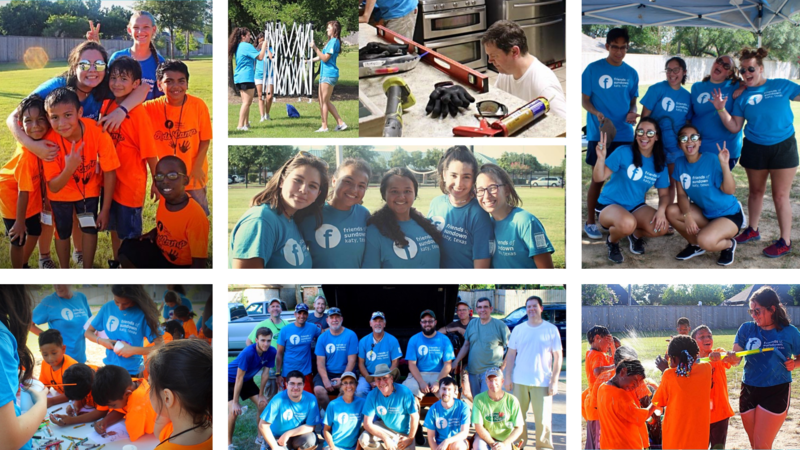 June 10-13, 2019 in the Sundown neighborhood (NE Katy) we will have an opportunity for you and your family, friends, and neighbors to serve alongside each other. There are many ways to volunteer! You can work with the kids at Kids Camp, or if you would like to swing a hammer you can be part of the home repair team (skills or no skills) We need you! When you register you will be able to choose your position on where you would like to serve! All students ages 11 and older may volunteer. If you have children ages 5-10 they can be a part of the Kids Camp (VBS), but you must register them on this site and there is a $5 fee per child that goes towards their shirt and their food for the week. *If for some reason you have a conflict on one of the evenings please don't let that keep you from volunteering. Please let us know what day in the comment section as you are registering. This is the least expensive mission trip you will ever find. The cost of your Mission Trip is $10 per person. We greatly appreciate donations of additional funds or items we may need. Join us and help us make this experience great for Sundown Armadillo Kiddos! Sign up and pick your position where you would like to serve! 15 and under can volunteer with a parent present! LOCATION to be determined, but located near the kids camp location. Age 17 and under may volunteer with parent present! $10, $20, $100 or more allows us to serve the community and not take funds from our regular programming budget. If you would like to donate materials for Kids Camp/ home repair, contact Leslie@attackpoverty.org. If you would like to make a financial donation, please follow the steps indicated. 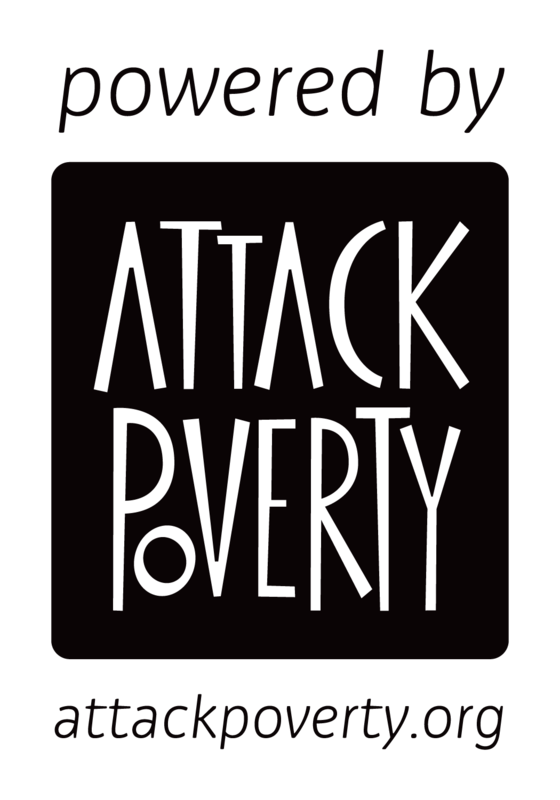 Friends of Sundown is an initiative of Attack Poverty. Our mission is to strengthen under-resourced communities, such as the Sundown area in NE Katy, through spiritual growth, education, revitalization and basic needs. We are making a long- term commitment to this area that requires collaborative efforts with churches, local organizations, residents, and stakeholders committed to community transformation. The driving force is EMPOWERMENT. We are all about giving people tools to help themselves break out of the cycle of generational poverty. It’s about DEVELOPMENT, not charity; DIGNITY, not shame. Believing all humans are created in the image of God, we will always promote the dignity and worth of people and families.